We’ve got a few quick casting stories to report this morning. First up, Stark Sands (Generation Kill) has joined the Coen Brothers‘ upcoming film Inside Llewyn Davis. The movie takes place in 1961 Greenwich Village and centers on a young musician (Oscar Isaac) trying to make it in the folk scene. The film co-stars Carey Mulligan, Justin Timberlake, Garrett Hedlund, and John Goodman. According to Deadline, Sands will play “Troy Nelson, a young soldier on leave who’s a forlorn and talented musician.” Sands’ recently appeared in the Broadway adaptation of Green Day‘s Americna Idiot. Hit the jump for casting news on I’ll Follow You Down and John Michael McDonagh’s Calvary. Deadline reports that Haley Joel Osment will star in Richie Mehta‘s sci-fi mystery drama, I’ll Follow You Down. The story revolves around “a scientist who mysteriously disappears after a business trip, only to have his son Erol, played by Osment, make an eerie discovery about his whereabouts, several years later.” Osment recently co-starred in the coming-of-age comedy Sassy Pants playing the boyfriend of the protagonist’s father. Finally, Chris O’Dowd (Bridesmaids) and Aiden Gillen (Game of Thrones) have joined Calvary, John Michael McDonagh‘s follow-up to The Guard. According to Variety, the dark comedy/drama stars Brendan Gleeson as a good priest in Sligo, Ireland who’s being tormented by his community. During a confessional, the priest is told that someone is going to kill him with in a week. O’Dowd and Gillen will star alongside Kelly Reilly (Sherlock Holmes) and David Wilmot (The Guard) as members of the community. 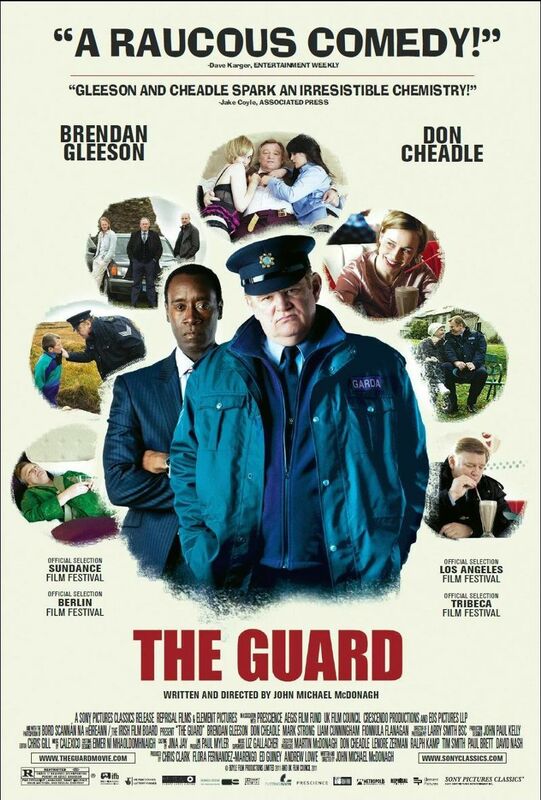 I love this premise, and since The Guard was a damn fine film with an excellent performance by Gleeson, I’ll be keeping Calvary on my radar. Filming is set to begin in September.